The creation of art is a very magical experience. I have been educated in the very concrete, scientific discipline of Biology which most definitely influences my painting subject matter. It is the wonders of nature and the human condition that compel me to paint. 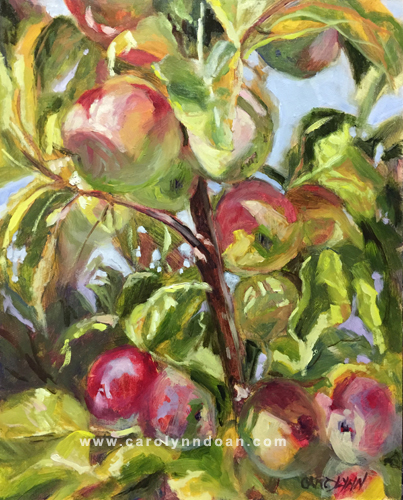 Copyright © 2019 Carolynn Doan: Art-To-You.com Sales Inc.. All rights reserved.